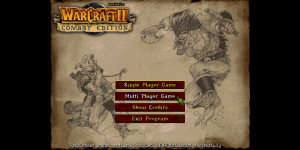 Warcraft II displays at 640×480 pixels which is a 4:3 aspect ratio. 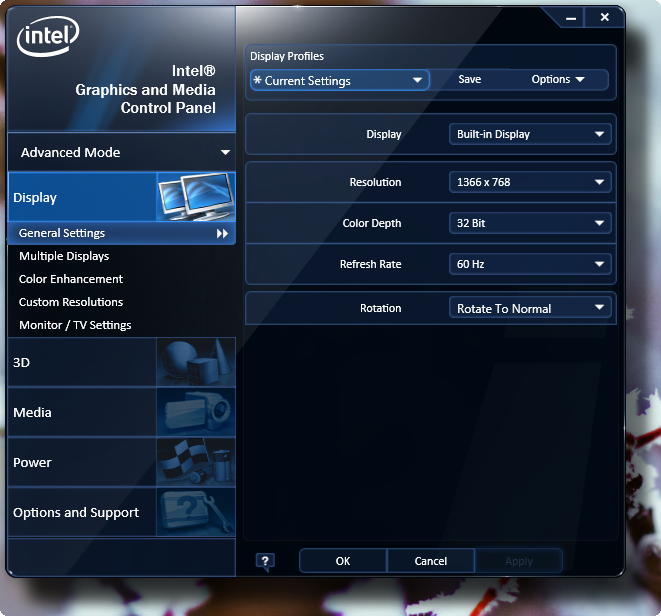 Since most newer computer monitors use a 16:9 aspect ratio the game won’t fully fill the screen by default and instead appears centered with black bars on either side. Here’s how you can remove those black bars and force Warcraft II to be fullscreen when you play. This will open the control panel for the graphics card your pc uses. Mine is pictured, yours may differ. Change your resolution to one that is 4:3, e.g. 1024×768. If you see an option for scaling select “Scale Full Screen” or equivalent. Click “Apply”. 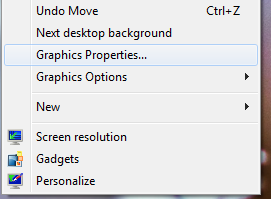 Your resolution will change and you’ll receive a pop-up asking if you want to keep the settings. Click “Cancel” and your resolution will return to normal. 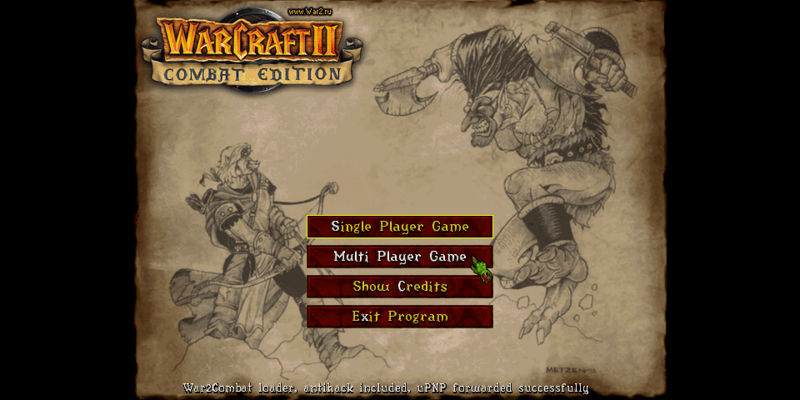 The next time you launch Warcraft II the game should now be scaled to full screen.